The wildly popular mobile game Candy Crush Saga is making a leap to TV. CBS, Lionsgate and the game developer, King, are teaming up for the show. Matt Kunitz, executive producer of “Wipeout” and “Fear Factor,” will create and executive produce the one-hour, live-action game show. CBS Television Distribution will distribute domestically, while Lionsgate will do so internationally. 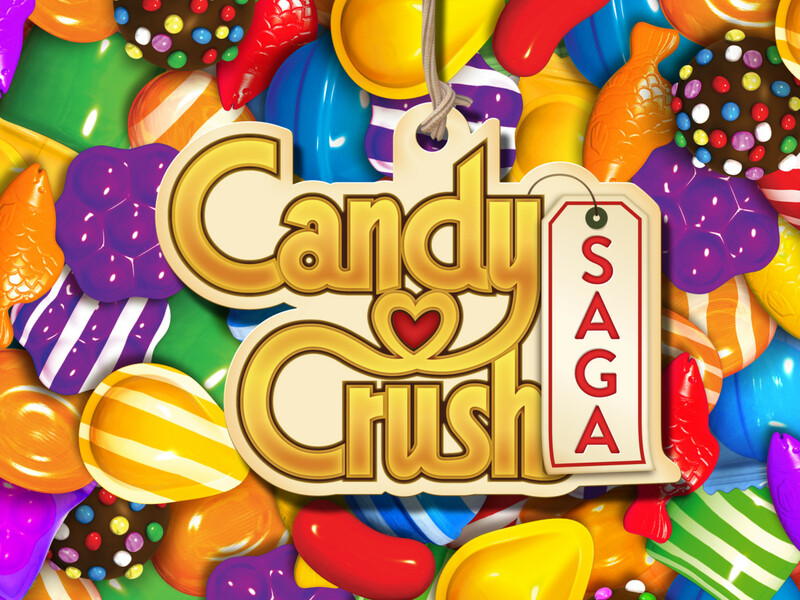 In the game Candy Crush Saga, players match colorful candies in combinations of three or more to win points, defeat obstacles and progress through more than 2,000 levels. Candy Crush Saga and its sister title, Candy Crush Soda Saga, are two of the Top 10 grossing mobile games in the U.S. On average as of September, fans around the world play 18 billion game rounds every month. In the series, two-person teams use their wits and physical agility to compete on enormous, interactive game boards featuring next generation technology to conquer Candy Crush and be crowned champions. Fans will be able to play along from home. CBS did not announce a host. Pulse Creative will produce “Candy Crush” in association with Lionsgate Television, King Ltd. and CBS Television Studios. Kunitz, Peter Levin, Russell Binder, Sebastian Knutsson and Nicki Sheard will serve as executive producers. Knutsson is King’s chief creative officer and is one of the founders of the company. He created Candy Crush Saga.